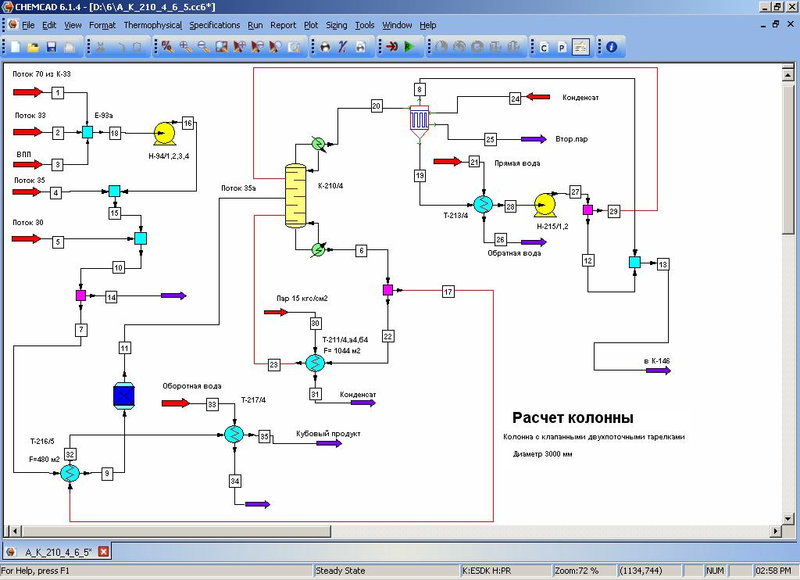 EPC “Ingehim” (EPC “Inzhekhim”, as in some older unofficial documents and affiliations in scientific publications of our employees) offers services in designing process flows and plants for chemical, petrochemical, oil and gas refining and other industries. Design works are carried out jointly with design institutes. We will calculate our service fees on designing process flows and plants after receiving all requirement specifications through e-mail.